Human Development: development of its entire people to enable them to sustain a prosperous society. Social Development: development of a just and caring society based on high moral standards, and capable of playing a significant role in global partnerships for development. Economic Development: development of a competitive and diversified economy capable of meeting the needs of, and securing a high standard of living for, its entire people both for the present and for the future. Environmental Development: management of the environment such that there is harmony between economic growth, social development and environmental protection. 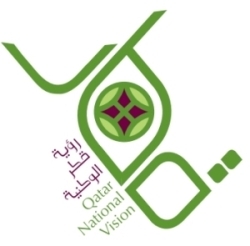 Qatar National Vision 2030 was approved by Emiri Decision (44) for the year 2008.